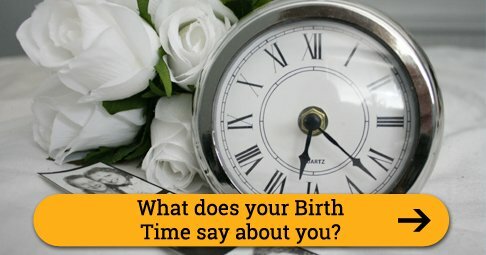 Wish your husband on his birthday with some great Birthday quotes for Husband. 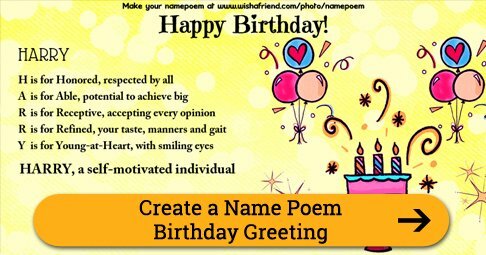 Send the Birthday quotes to your Daughter via Text/SMS, email, Facebook, Whatsapp, IM, etc. You are the sweetest husband in the world, and you know how I can?t resist anything sweet. Wishing you a very happy birthday my darling husband. You have been the best thing that could have happened to me, giving me so much laughter, so much joy and so much love. So on you birthday, I would just like to say thanks, and remind you of how very very much I love you. Baby, there?s no better time than on your birthday to say those 3 little words I often think but seldom say ? You are so lucky. The things we feel the deepest are the hardest things to say. But dear Husband, you must know how much I love you everyday. Happy Birthday! Your birthday gives me another chance to tell you that you mean more to me than anything else in the world. I love you, and I know I always will. You're the song, I love to play over and over. You're the movie I never get tired of. You're the book I can never put down. You're the one I love forever. Happy Birthday dear Husband. Of all the things you share with me darling. The favorite is your love. Happy birthday to my heart of hearts, my true love. You are still the man of my dreams. Happy Birthday, dear Husband. You're not just my husband, you're also my best friend. Happy birthday dear.